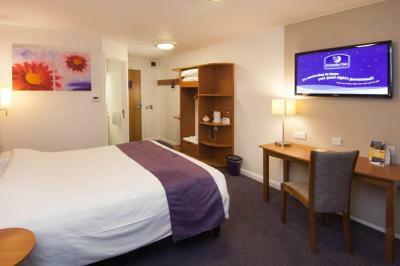 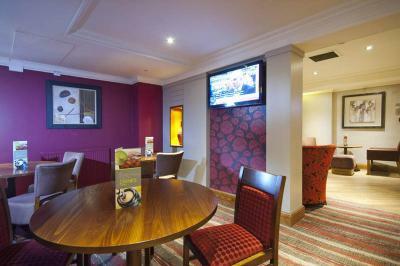 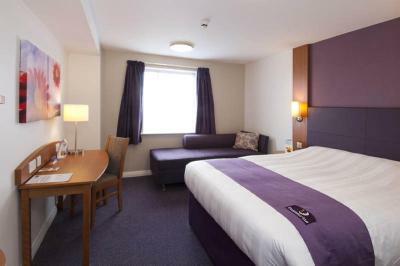 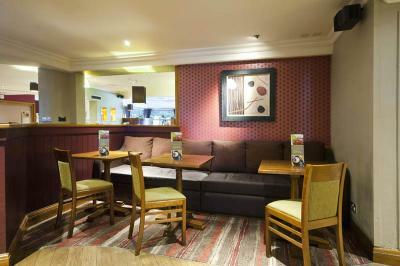 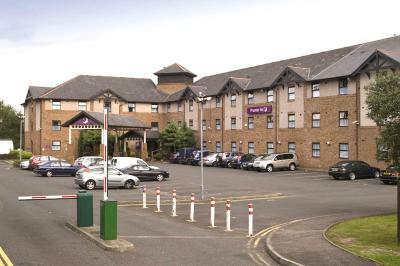 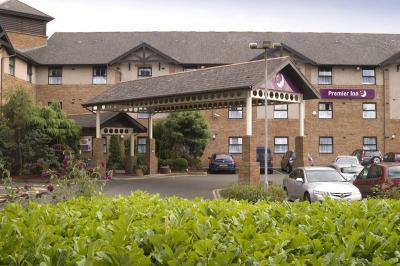 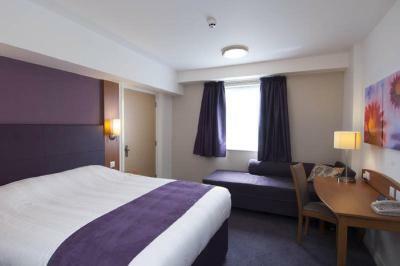 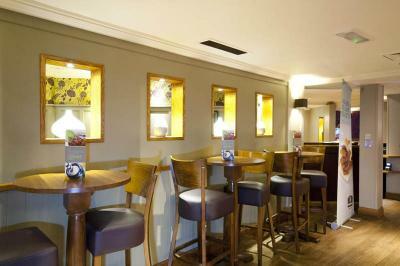 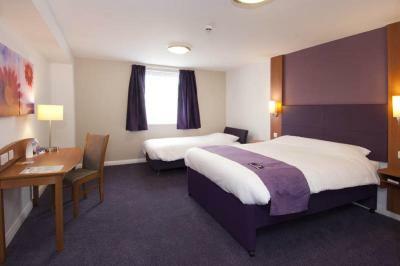 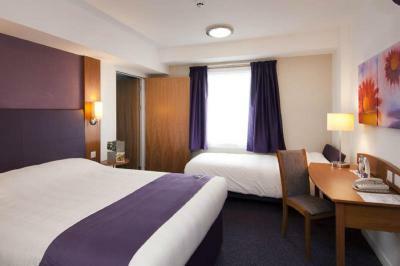 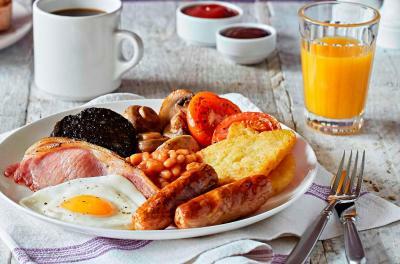 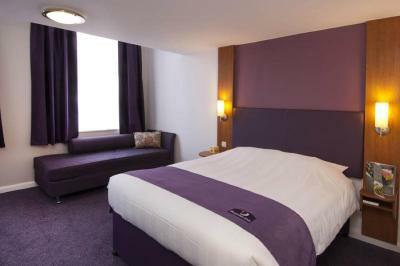 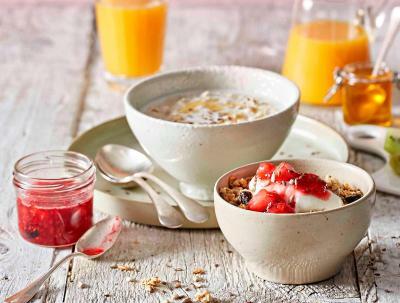 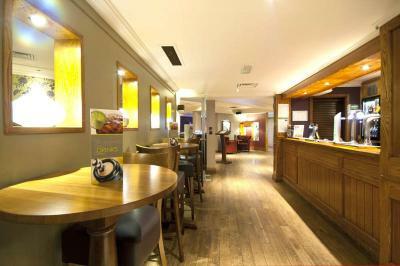 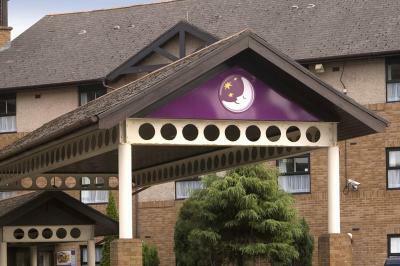 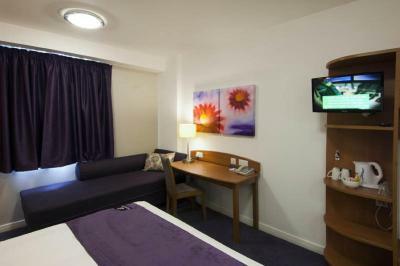 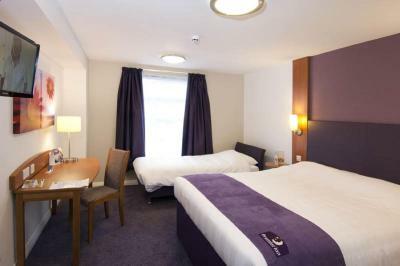 Lock in a great price for Premier Inn Glasgow Airport - rated 8.7 by recent guests. 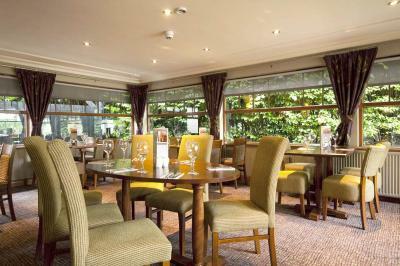 Restaurant staff very helpful as was receptionist food excellent. 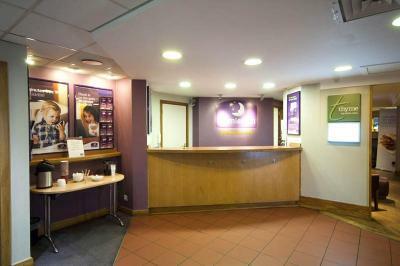 Amazing location for early morning flights, staff very friendly and everything comfortable. 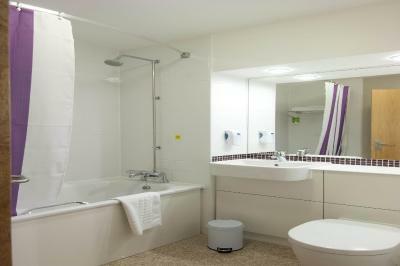 Will no doubt use again. The Premier Inn Glasgow Airport is within easy walking distance of the airport terminal building. 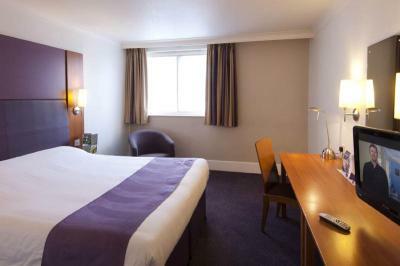 The hotel also has great access to Glasgow's city centre and the Braehead development, which houses an indoor shopping centre, a leisure centre, a cinema and restaurants. 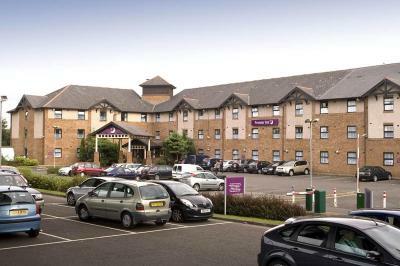 Premier Inn Glasgow Airport has been welcoming Booking.com guests since 11 Aug 2009. 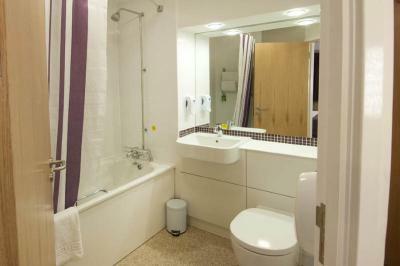 This en suite room features a TV, complimentary toiletries and tea/coffee-making facilities. 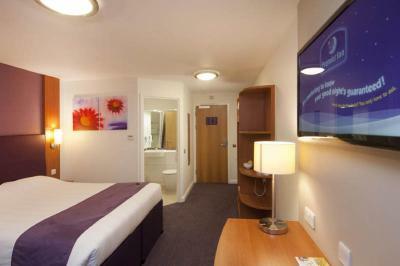 Private parking is possible on site (reservation is not needed) and costs GBP 4 per day. 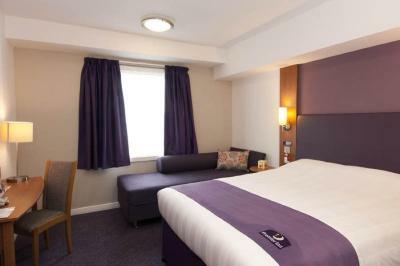 House rules Premier Inn Glasgow Airport takes special requests - add in the next step!